If you want to go to college, you need to be prepared for hard work, dedication and perseverance to make a success of your studies and achieve the best possible results. For those students who are fortunate enough to come from a wealthy background or have a family who have built up a sizeable college fund, the work stops there, but if you have to pay your own way, how do you raise the money to cover your tuition? 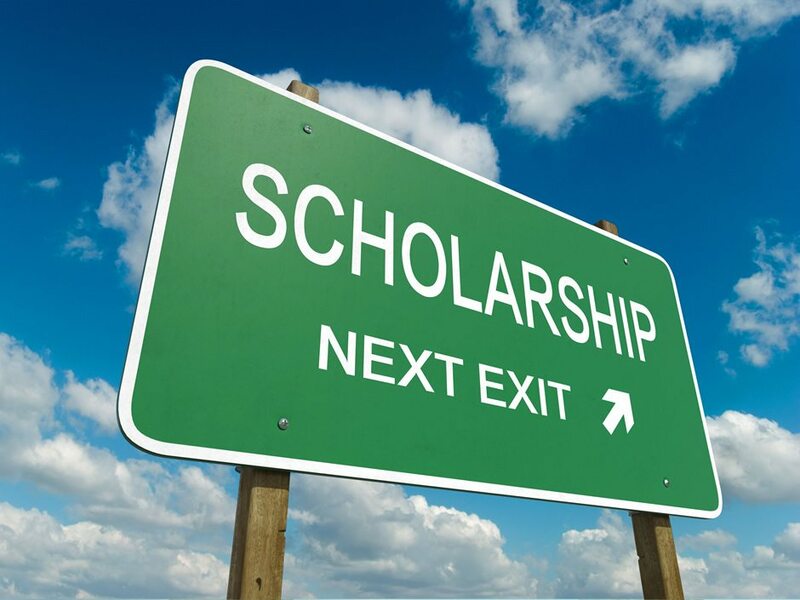 If you are one of the brightest students, your first choice will be a scholarship. This will usually fund the complete cost of your time at college, and may also include finance for additional living expenses and opportunities such as foreign travel that would complement your course. There are a great many scholarships on offer, covering a wide array of subjects including the performing arts. Find a website that lists available scholarships with full details of the criteria and application links, or if you have a particular school in mind see what they have to offer on their website. Don’t be afraid to approach the college or faculty members to introduce yourself and make a personal connection with them, as this will help when they are reviewing applications. Student loans are available to fund your studies if you are eligible, being repayable when you enter the workforce. Grants and other forms of financial aid are offered to students from deprived backgrounds who have no other means of paying for their tuition, and they do not have to be repaid. Grants can be provided by the Department of Education, the state where you live, or the colleges themselves. There is also help provided if you have been through the care system or are the child of a serving or veteran member of the armed forces, and there are certain tax benefits for education. You can check the availability and current criteria for applying for loans and grants by visiting the Federal Student Aid website. Many very successful students put themselves through college by working when they are not studying. There is always a demand for young people who can work in retail and service industries, and who are prepared to work unsocial hours. You can find work by speaking to the college about local opportunities, and by registering with a job search website like jobapplicationcenter.com that provides additional information and support for jobseekers. Succeeding in your studies while holding down a job takes focus and determination, and is not for the fainthearted. On the plus side, it does help prepare you for the world of employment that you will be entering after college, it gives you independence and enables you to practice managing your finances, and employers will always be impressed to hear that applicants have worked to pay their way through college. Your preparation for college goes far beyond getting good grades and applying for courses. The way you fund your studies is fundamental to the progression of your undergraduate life and lays the foundation for your future, so it’s well worth taking the time to explore all the options that are available to you. How Aged Care Courses Are Beneficial For You and The Elderly?